Creatine Powder. 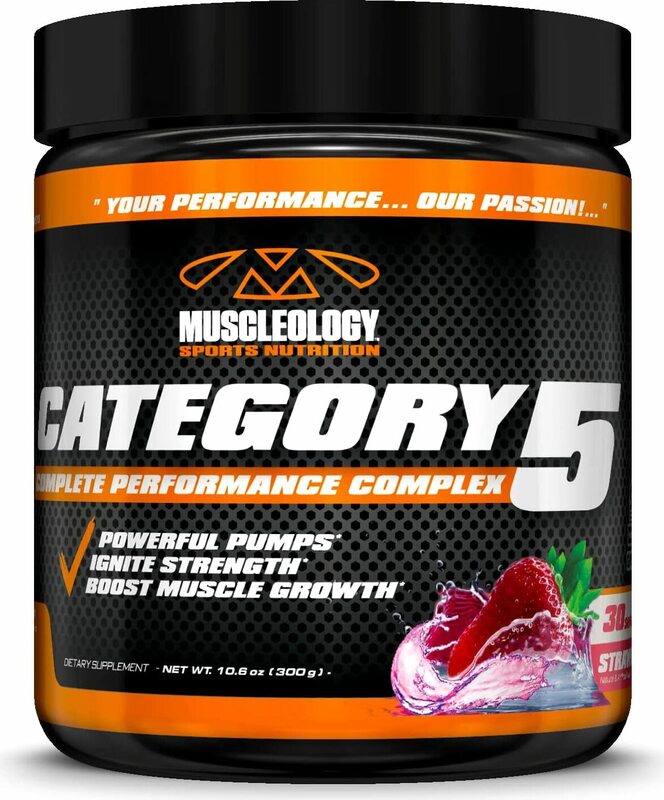 Category 5 creatine is a revolutionary blend of 5 different fast absorbing creatine compounds that provide a synergistic effect of increasing muscle mass, strength, and endurance. Studies conducted through Muscleology's Research and Development team has shown significant and safe muscular growth, without any drawbacks such as bloating or water retention. This unique blend of Creatine HCL, Creatine Pyruvate, Creatine Orotate, Creatine Gluconate & Creatine Phosphate creates chemical reactions that the body must respond to during training; forcing muscles to work harder and longer while remaining in an anabolic state. Absorption and efficacy are amplified by a special enhancement blend containing ingredients that further benefit Category 5's overall effectiveness. Combining advanced ingredients such as Beta-Alanine, Betaine Anhydrous, Taurine, Glyceryl Monostearate, L-Citrulline, & Agmatine sulfate assist in maximizing results. Ingredients : Stevia, natural and artificial pink lemonade flavor, natural color, maltodextrin. Directions : As a dietary supplement, take one scoop (10 grams) before workout with water or juice or as directed by the practitioner. Warnings : Do Not Use If Pregnant Or Nursing. These Products Are Not Intended To Diagnose, Treat, Cure, Or Prevent Any Disease. Stay Well Hydrated Throughout The Day. Store In A Cool Dry Place. Keep Out Of Reach Of Children. 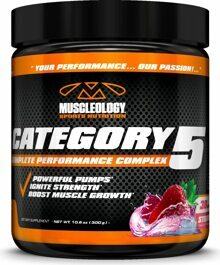 Creatine Enhancement Blend Beta Alanine, Betaine Anhydrous, Taurine, Glyceryl Monostearate, L-Citrulline & Agmatine Sulfate.